Samsung is dead set on filling every niche, whether big or small, in the smartphone market, offering a Galaxy phone as a choice for just about every occasion. 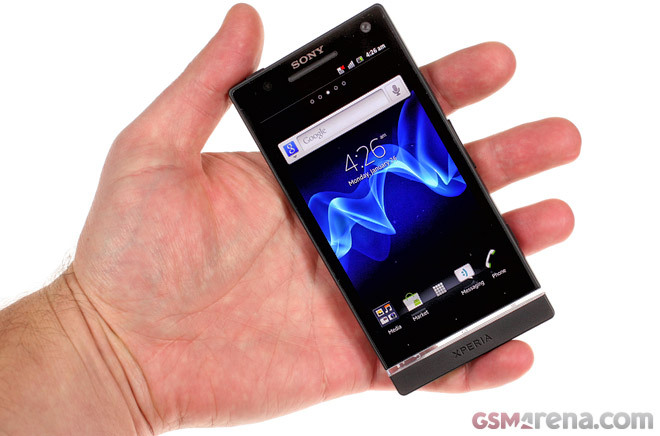 We met it at CES this year, but now the Sony Xperia S is on our home turf. 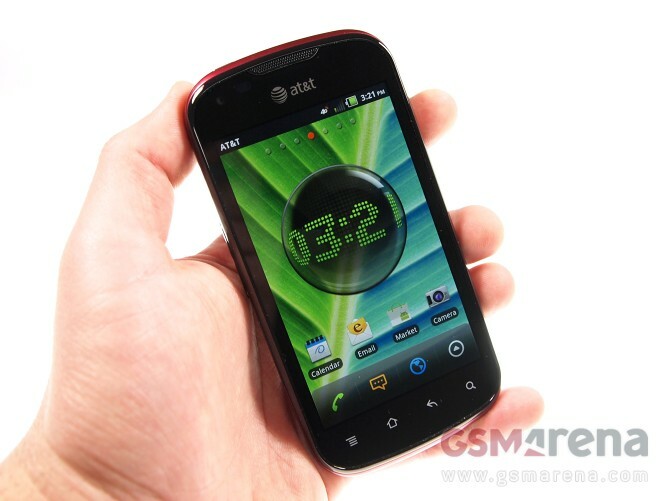 It’s a huge leap forward compared to Sony Ericsson phones – it’s all dual-core processors, 12MP still shots and FullHD videos. Let’s face it: the BLU Studio 5.3, which is on our hands today, looks like anything but a budget minded Android smartphone. It is very big and very white. 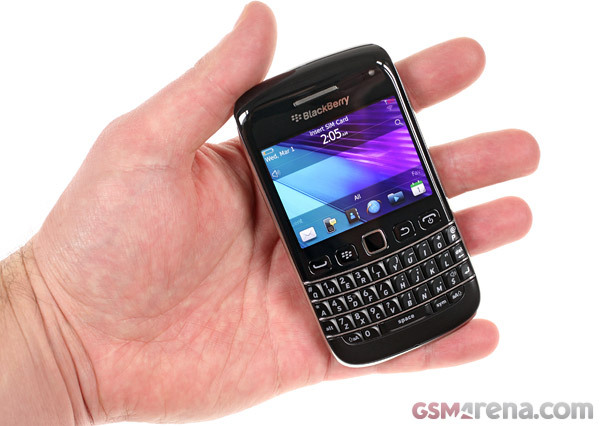 And yes: it also packs two SIM card slots and two (!) homescreen buttons. 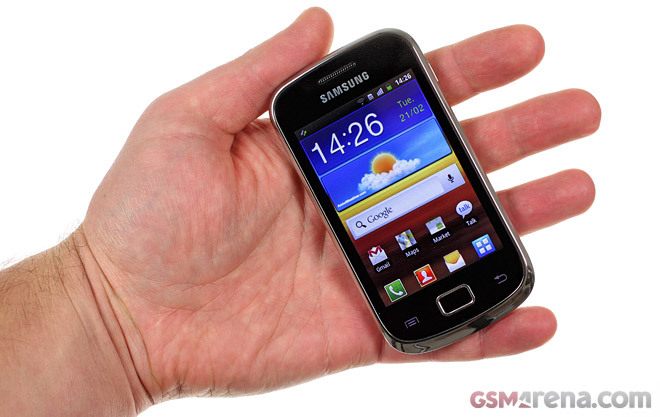 The Samsung Galaxy mini 2 is the heir to a very popular Android device on the cheap. 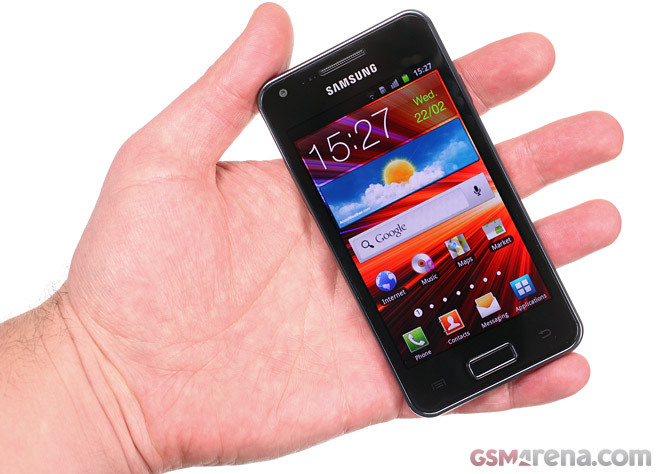 At this point we shouldn’t be more than a month and a half away from the Samsung Galaxy Note official Android 4.0 ICS update, but how about getting a little preview of what’s to come? The first ICS 4.0.3 ROM for the phoneblet just leaked and we even managed to install in on a Note we had lying around and test it. 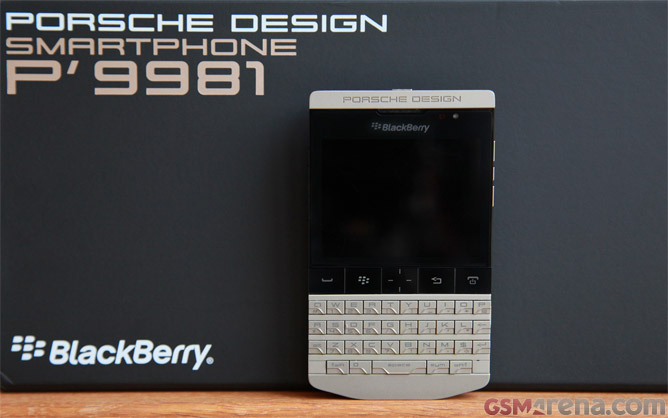 Let’s be honest here – when talking high-end, dual-core Android smartphones, Pantech surely won’t be on top of your list of brands. 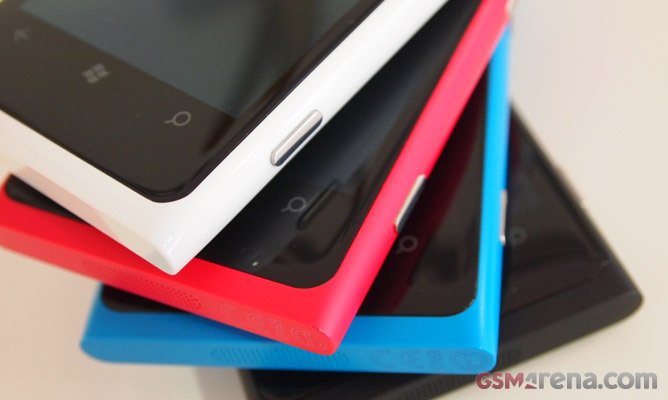 The Korean company is mostly known around the world for making highly affordable feature phones, or low-end smartphones, with its home market being an exception of sorts. The aforementioned facts make the AT&T exclusive Pantech Burst quite interesting, as it aims to (cautiously) change the company’s image in the United States, where the market is brimming with options. Despite looking just as imposing as its global sibling, the LTE packing Samsung Galaxy Note I717 for AT&T certainly is a different character from the international N7000. 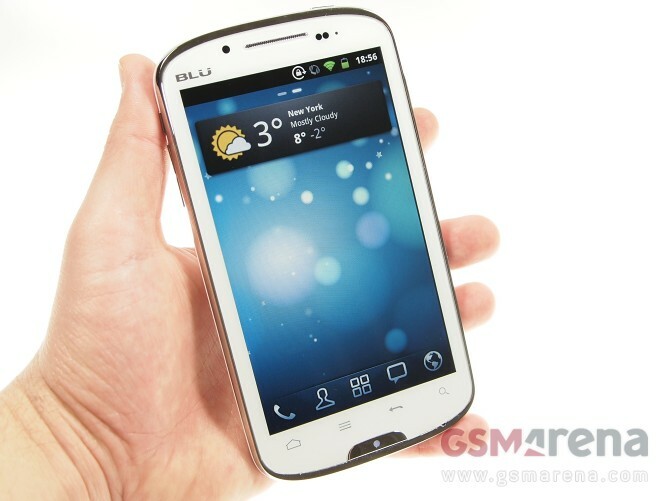 For starters, the U.S. bound phoneblet has gone through the same treatment as its local cousins from the Galaxy S II family, which includes having four touch-sensitive buttons at its front, instead of the three button configuration with a hardware button at the center of the global version. The AT&T Galaxy Note has also ditched the mighty Exynos chipset for Qualcomm-made silicon instead. 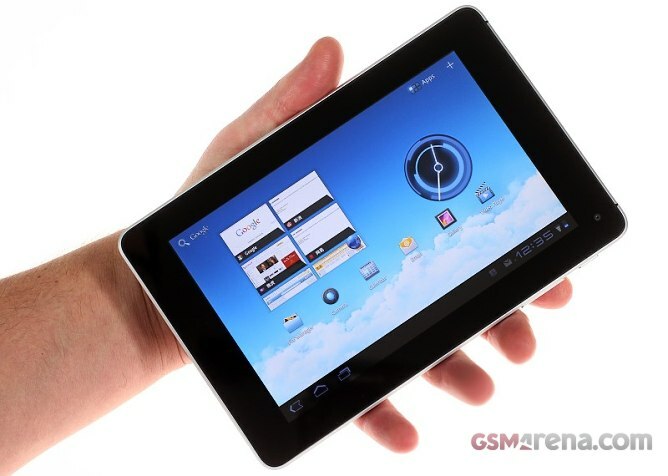 The Huawei MediaPad came by our office and we took some time to get to know it better. Huawei is one of those manufacturers that are big, but not very well known. They seem to have created a top-notch product with the MediaPad. We took a trip into London this morning to pay a visit to Nokia who have been itching to show off the latest edition to the Lumia 800 family. Google Chrome. Google’s web browser didn’t waste any time in becoming a hit on desktop PCs and in a matter of just a few years placed second in the browser rankings. That’s crazy even for Google, but they pulled it off. With the release of Google Chrome beta for Android, the search engine giant will attempt to redo the browser’s success but this time on mobile. 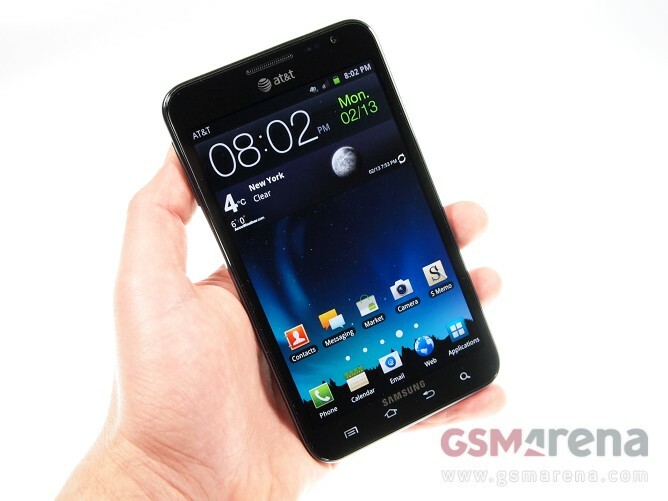 The Motorola DROID RAZR MAXX looks so familiar, you can easily mistake it for its slimmer brother from certain angles. 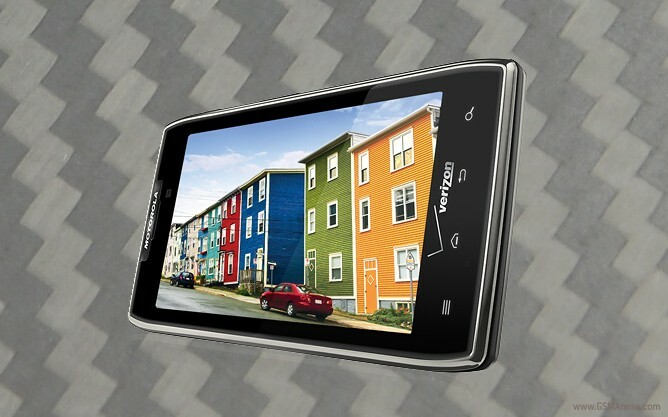 Aside its massive built-in battery and a change in the internal memory capacity, the newcomer in Verizon’s LTE lineup is identical to the DROID RAZR, which broke cover in November last year. 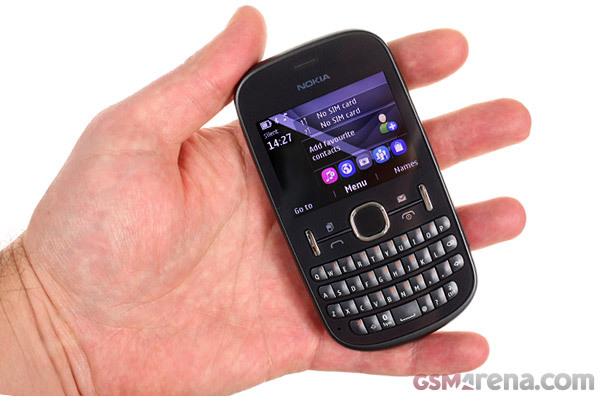 Now that we’ve gotten the 300 out of the way, it’s time for the super cheap Nokia – the Asha 200 to have a go at our reviewing course. My first experience with JLab Audio headphones goes a few years back, when I tried a pair of the company’s highly affordable JBuds. 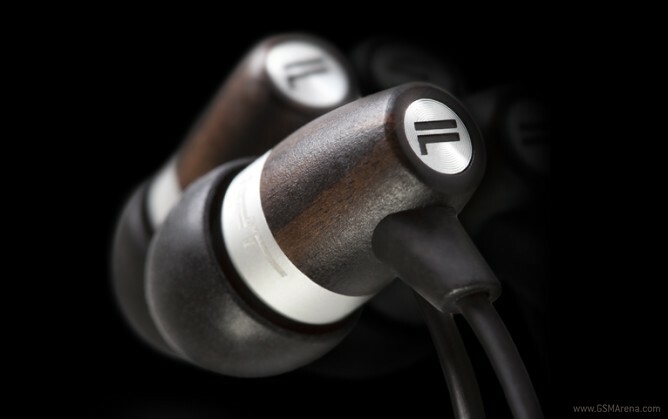 Priced at only $9.99, the earbuds certainly did not blow me away with acoustic supremacy. They were however, way too cheap to get any sort of criticism.